BorgWarner was the first manufacturer in the world to offer VTG turbochargers for gasoline engines in mass production. BV turbos employ materials and designs that are optimally tuned to the high thermal loads in gasoline engines. 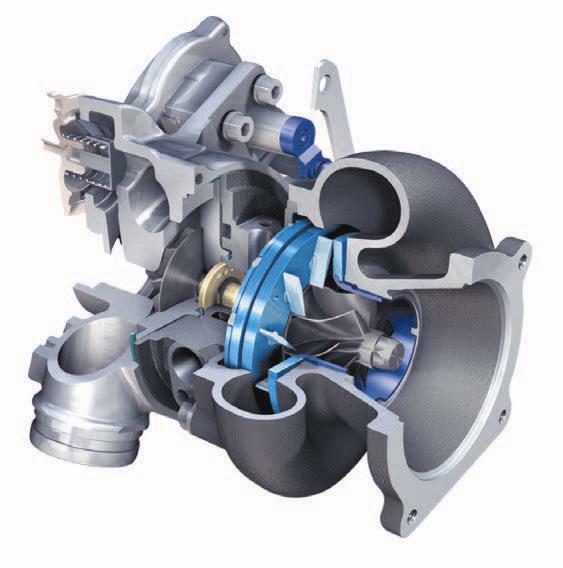 BorgWarner has developed a robust VTG mechanism that works reliably even in the toughest of conditions and also employ a CFD-Optimized vane design that provides excellent efficiency.